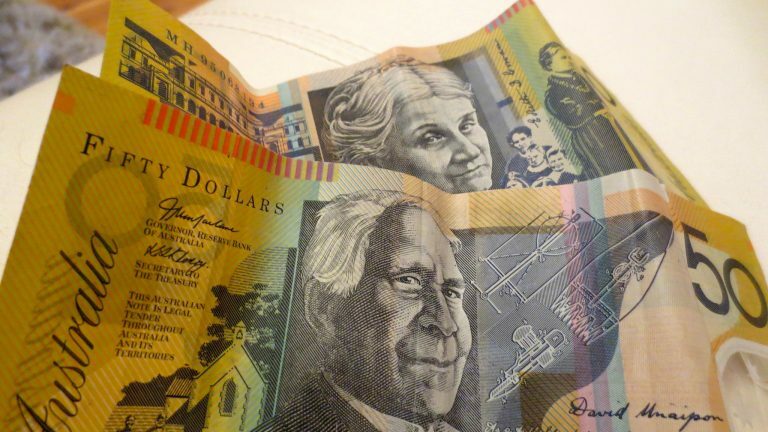 When it comes to the grocery shop, does quality always trump price? 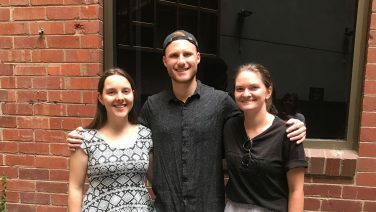 For this week’s King of Stinge, Tal, Caleb & Stefan put their curiosity to a test – a taste test. 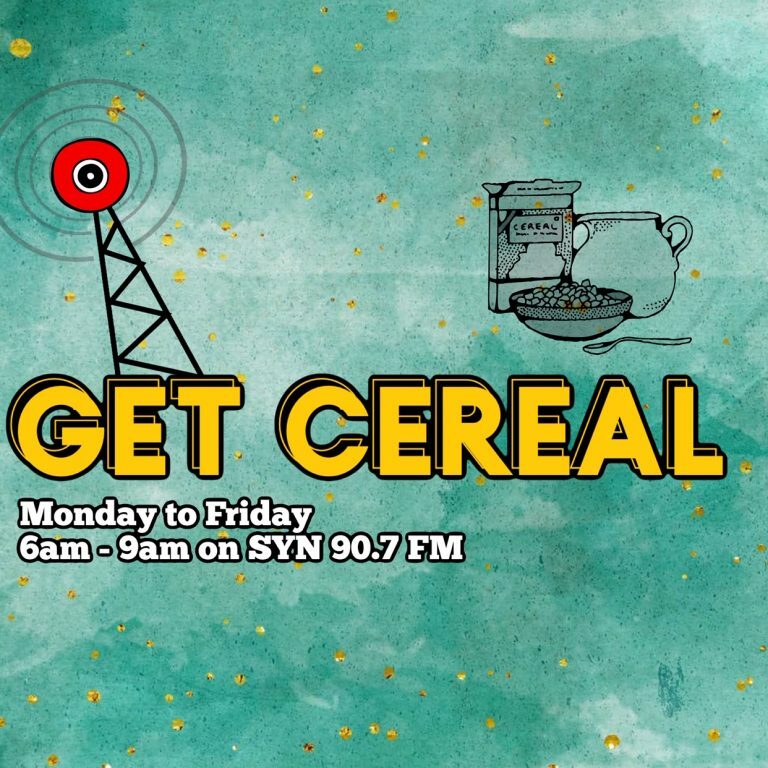 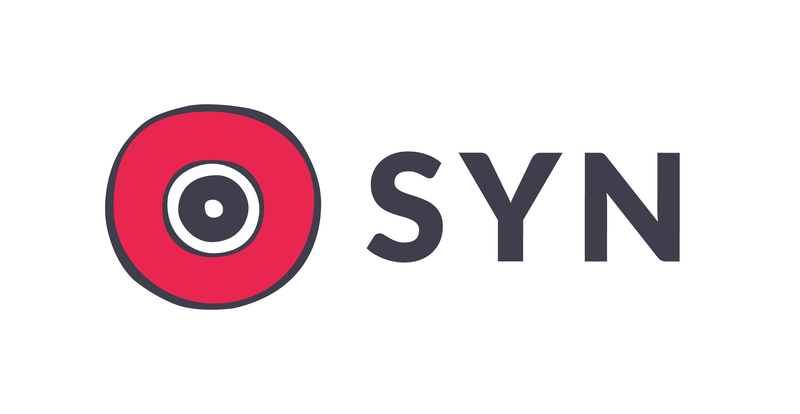 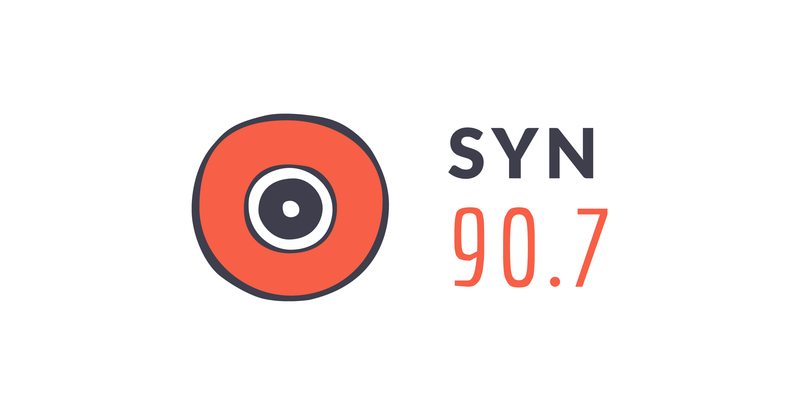 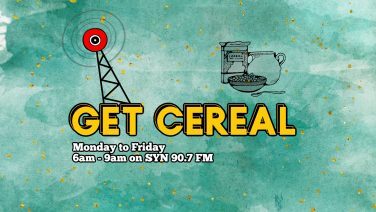 Catch Tal, Caleb & Stefan every Monday from 6-9am on SYN 90.7 and stay tuned every other day of the week with your Get Cereal hosts!